It got me a little confused because I wouldn’t be answering the hotel room phone if I wasn’t in the room. Then I asked…” What time is it?”. She responded, “It’s 7:45am”. Then I replied calmly…”Ok, we’ll be right there”, and hung up. I then said to my buddy, “Dude!!! Wake Up!!! We’re late!!! It’s a good thing we packed our bags the night before for the trip to Havana. If we didn’t, then I don’t know what we would’ve done. Good thing the tour bus always comes late. So, off to a great start! 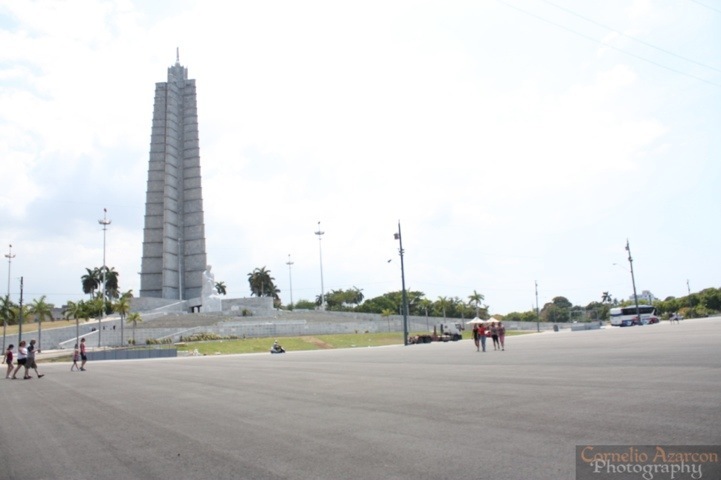 It took about 2 hours to get from Varadero to Havana. 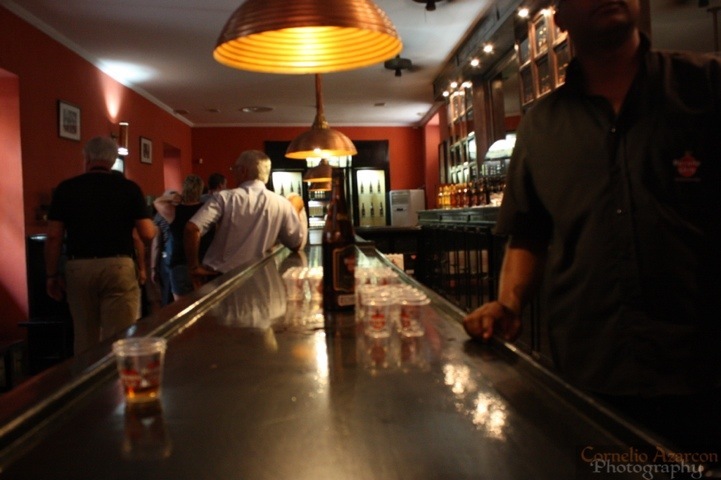 When we got there, the first stop was the Havana Club Rum Museum. 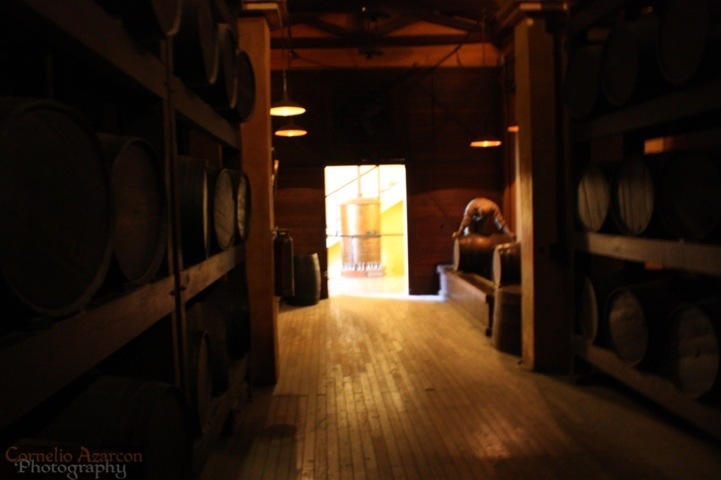 We were led to a room with a miniature model of the distillery, then to other displays that showed the various processes of producing rum. So, we listened to the museum guide and took pictures as we went along. 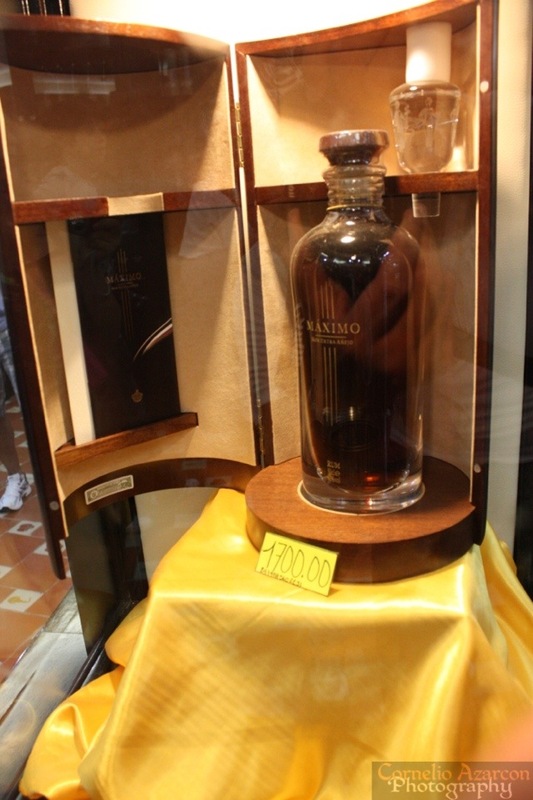 In the middle of the shop, a bottle of Havana Club Maximo Extra Añejo is displayed in a glass case. It is an ultra-premium rum, and costs CUC 1700 ($1700). If only they had some free samples. Just by the entrance to the museum, there was a stall set up where visitors can purchase a cocktail specifically made for the museum called Guaravana. 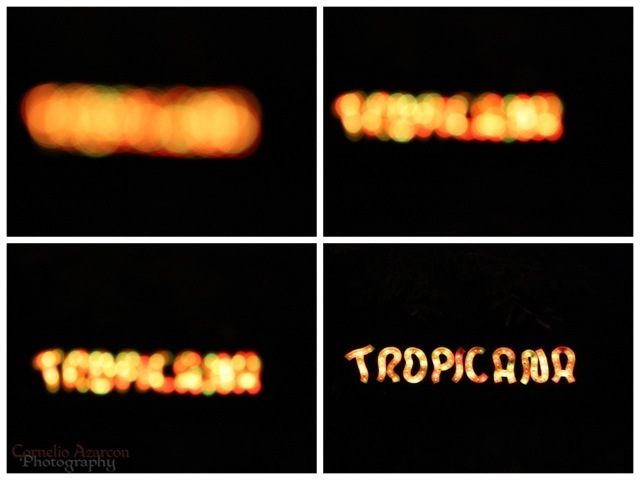 It consists of freshly squeezed orange juice, sugar cane juice, and 3 Year Old Rum. It was very refreshing, and very enjoyable. 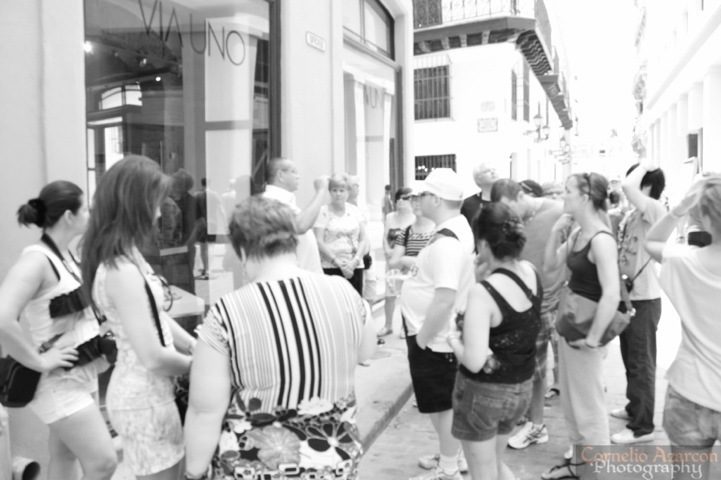 Then, we were off to Old Havana for our walking tour. The city’s architecture is quite magnificent. The tour guide carefully explained all the different points of interest in the city. After the walking tour, we hopped on our bus and headed to Fabio’s, an Italian Restaurant for lunch. The food was decent. I had the grilled fish topped with tomato sauce, accompanied by rice and vegetables. 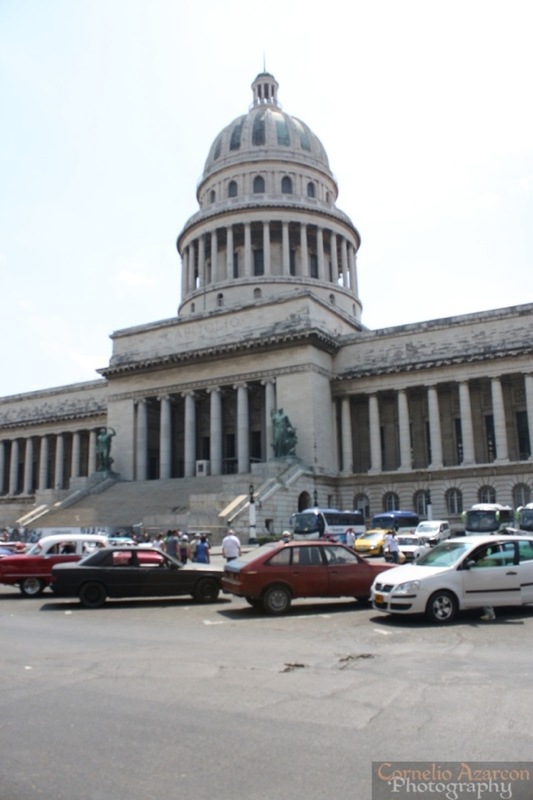 After lunch, we were back on the bus for a panoramic tour of the new city and made a stop at some government buildings. We also had the opportunity to take some pictures at the Main Square. Then, it was off to the El Capitolio (National Capitol Building) for another photo op. Of course, can’t forget those Vintage American cars. 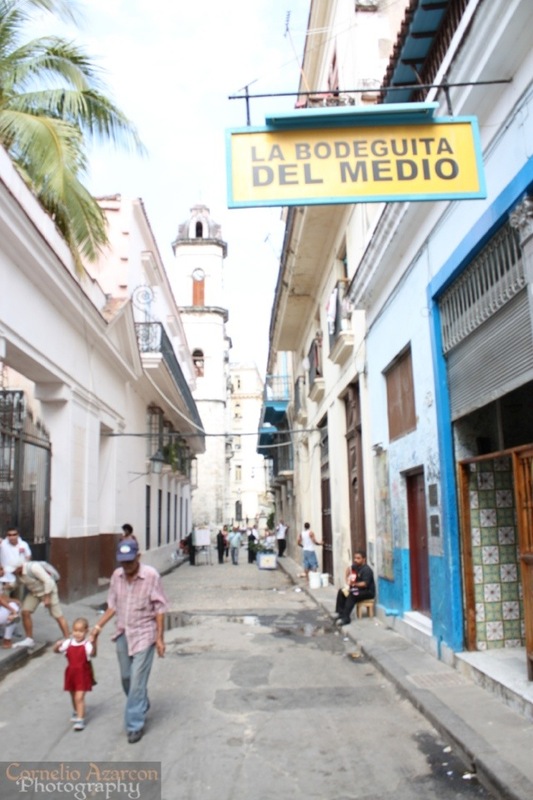 Then, it was off to Old Havana again for some free time. 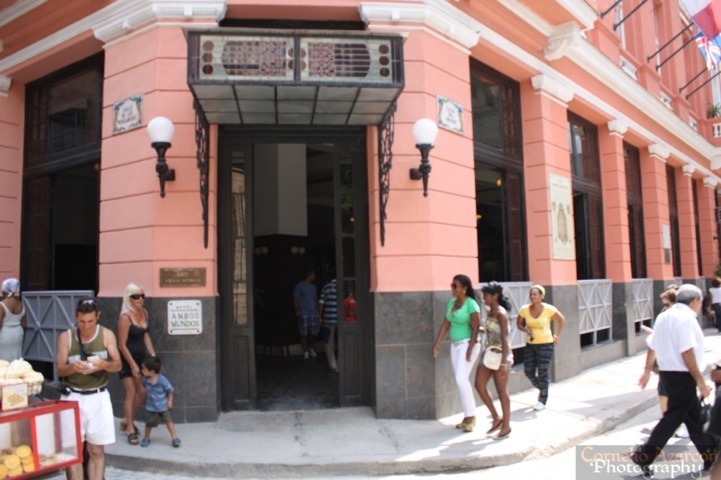 We shown where Ernest Hemingway used to stay (shown above), when he visited Cuba. 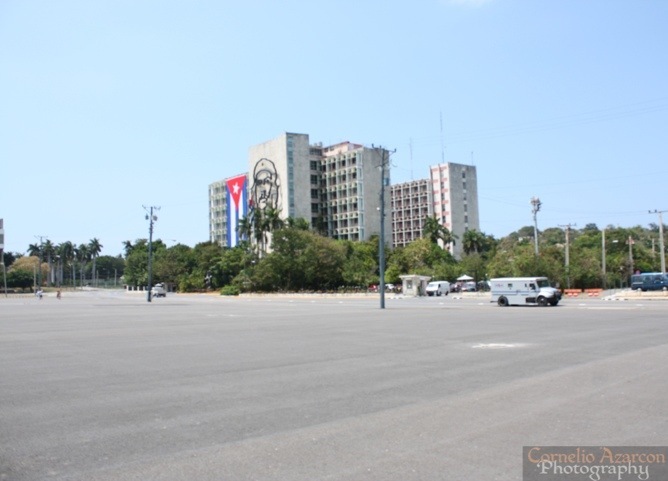 Since my first trip to Cuba in 2009, I’ve always wanted to take a picture of the location depicted in one of the most common paintings you can find in Cuba. 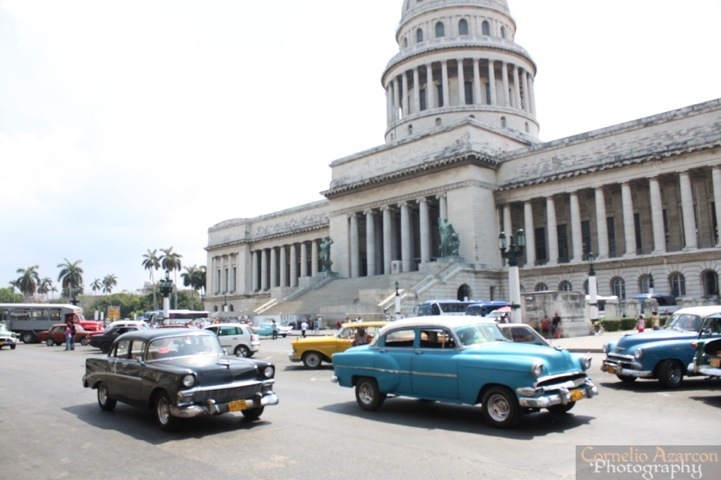 It’s a vintage car parked by a restaurant/bar called La Bodeguita Del Medio with the backdrop of a church’s bell tower. After 3 years, I finally took a picture of it, sans car. After the tour, we were dropped off at Havana Libre, a hotel, for a quick shower and change of clothes, and a buffet dinner, before going to The Tropicana for a Cabaret show. The show included a quarter bottle of rum per person and a snack plate. The show was very entertaining, and was quite the experience. 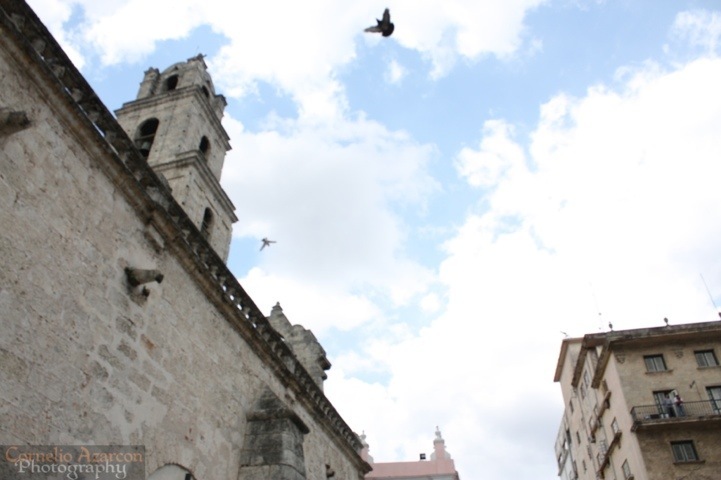 Definitely a must if visiting Havana. It was a very long day…started at 7:45am on Wednesday, and got back at 3:00am on Thursday. 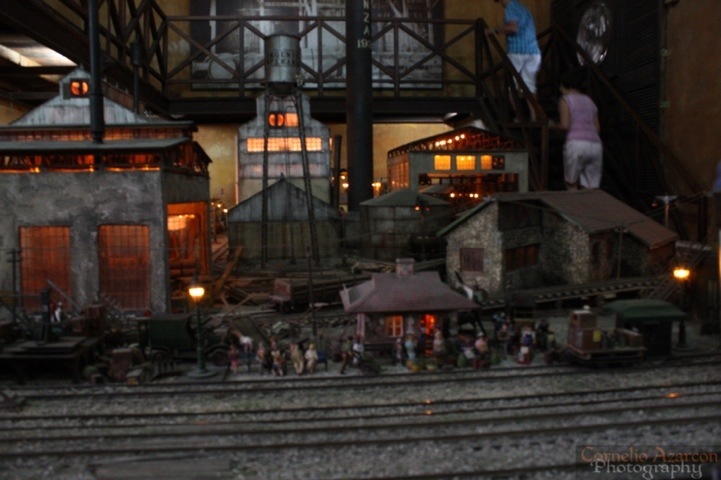 The tour is provided daily, with different options like a cigar factory tour, Tropicana show, or just the City Tour. 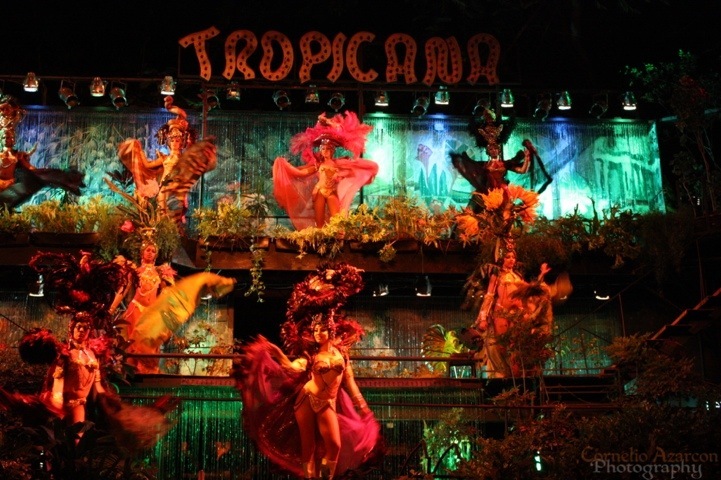 The Tropicana show is a great way to end a very interesting day in Havana. Definitely time and money well spent.